She's Sooo MEH-xtra! Features a lightweight white fabric with a digital black graphic. We use a lightweight plastic rib with a solid rivet to give the ultimate thwarp / snap. 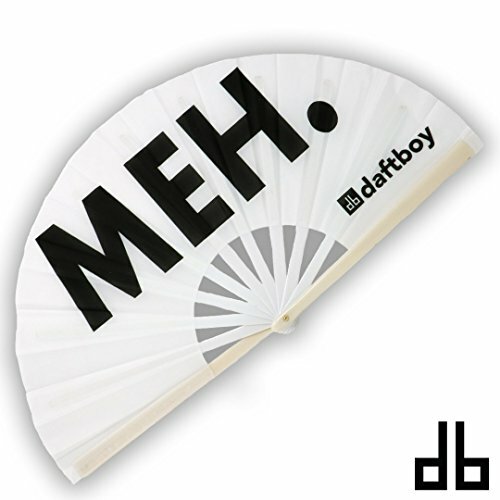 If you have any questions about this product by Daftboy, contact us by completing and submitting the form below. If you are looking for a specif part number, please include it with your message.